In 2018 I read a couple of books – that is a lot of academic books and a considerably smaller amount of non-Phd-related books. Here are some of my favourite reads from last year! Friendship goals? How about no. Helen Stanley, a young, recently orphaned woman, falls victim to the age-old question of “how far would you go for your friends?”. She’d go all the way, that’s for sure. Unfortunately, her considerably better off friend Lady Cecilia is well aware of her friend’s endless loyalty. Helen looks doomed to lose her reputation, and, more importantly, her one true love. Sigh. But let’s be serious here: this book, published in 1834, explores Britain’s contemporary class relations and reveals the aristocracy to be nothing else than a bunch of ignorant, indolent creatures without any sense of humanity. Of course, #notallaristocrats. Helen finds herself amid dinner parties, hunting parties, old dudes hitting on her, and she endures it all with a sweet smile, knowing just how much she depends on these people’s mercy. Something else the book shows though is that men might have ruled the country, but women ruled men. 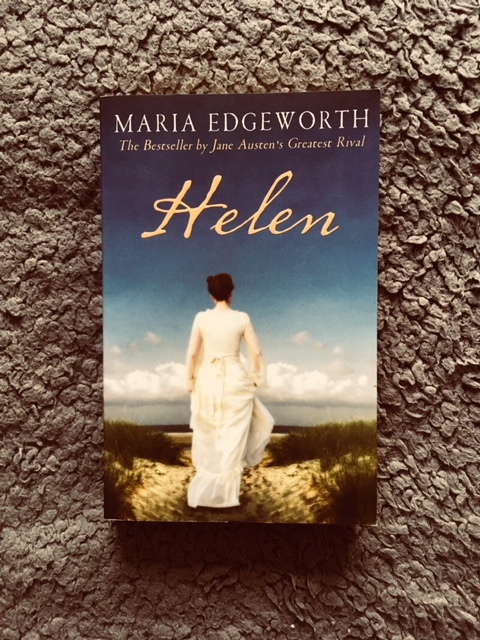 Nowadays Maria Edgeworth presents an understudied, non-canonical, woman writer but in her heyday she was Jane Austen’s fiercest competitor on the literary market. If you’re into Austen’s novels, check out Maria Edgeworth’s writings! Those who have experienced some of my sporadic rumblings about my work might have heard me raving about this one before. 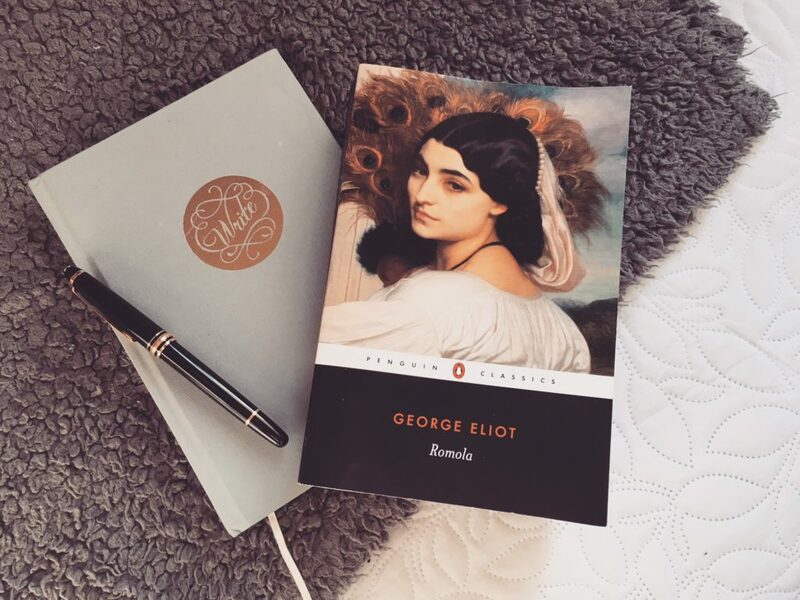 Romola, published in 1863, presents George Eliot’s aka Mary Evans’s only historical novel. Set in 15th century Florence, Romola explores the tensions between political parties, and religious and secular education. In the same vein as Helen, it sets out to deconstruct class systems. By placing the action in another period than the one she lived in Eliot could criticize her contemporary society more fervently without fearing instant censorship. 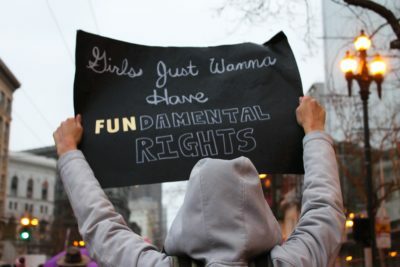 Also: women! The female characters in Romola present an antidote to toxic masculinity and competition, much like woman was expected to in 19th century Britain. But in Romola, Eliot grants woman agency to decide for herself which side to choose and how to move in the private/public-dichotomy. It is rarely studied in university seminars but presents one of Eliot’s most debated and criticized novels in terms of feminism. But I argue it merits studying simply because it is so different from her other works and reveals much about her perception of woman’s position in society. So this is the only novel by a male author that I review in this article. 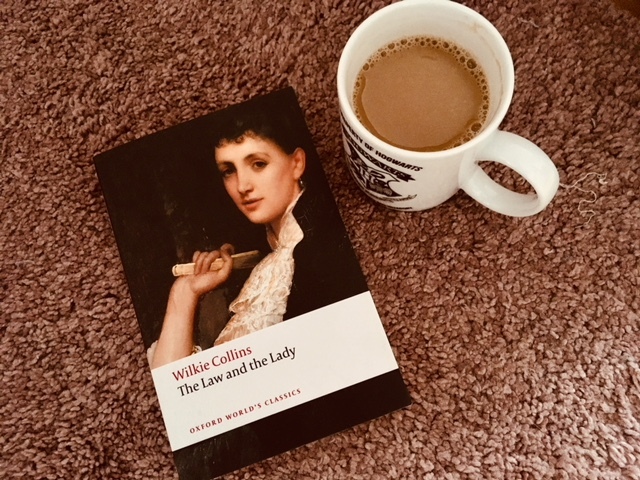 I chose this one because it actually is also a pretty non-canonical and underrated work of the 19th century, but of Collins in particular. In this novel we encounter one of the first female detectives in literary history. Published in 1875, and thus even before the Sherlock Holmes-mania, Collins, who is in fact also thought to be the first writer to have created a male detective in The Moonstone (1868), envisions a witty, fearless female protagonist who single-handedly tries to vindicate her husband from the charge of murder of his first wife. Collins wrote in the fashion of sensation novels so this book is like a short-lived fix of adrenaline. You want to devour it in one single go. It leaves you enthralled but also longing for more where there is none. Like when you have your last sip of coffee but you’re too lazy to brew a new one. As a feminist what strikes me the most is how far Collins went against conventional norms of femininity and how much he actually contributed to the rise of the New Woman, a more liberated and independent version of a female literary character. Sometimes I feel more at home in the 19th century than in the one that I live in (is that such a surprise?) and it shows. In that I have no idea what’s happening around me (I don’t do the internet) and also on the literary market. So I also tried to read a couple more contemporary novels last year and one of them happened to be Possession. 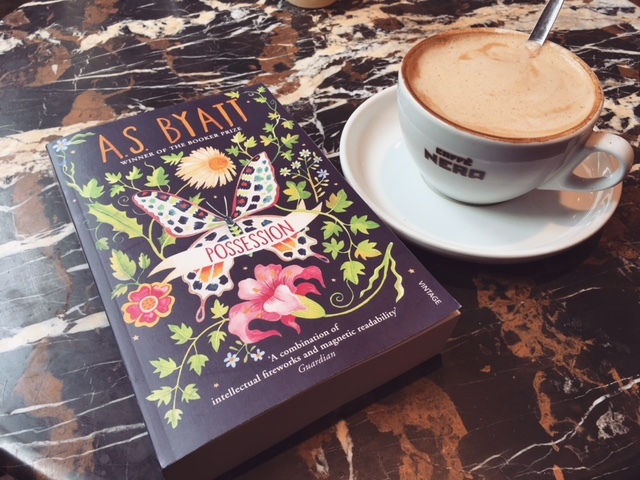 Now, interestingly enough, Possession is actually a neo-Victorian novel, which means that the author takes Victorian themes and entwines them with a narrative that is set in the Victorian era. But Possession does more than that. It also embeds the Victorian storyline into the present time and has two Victorian scholars research these neo-Victorian texts. For me this felt like a great transition from 19th century to contemporary narrative, but obviously I could also identify with the two scholars who relentlessly work to further research. And they become obsessed, possessed, by the idea of having discovered something new, something that might just change the course of academia in their field of interest. The story set in the 19th century is about two writers, two lovers, that respectively write their lover into their texts in an attempt to hide but also reveal their love for each other. What the novel also highlights is the drive for knowledge, that research can be a treasure hunt, but also that intellectual property somehow still presents property that people fight over, fight for. Intellectual knowledge presents a commodity. But academia should go above and beyond this and fight only for the truth. And the truth should have no price tag. Eleanor is fine. She really is. She ties in perfectly with humankind’s trend of denying any private and personal struggles and traumas, and instead pretends to be just fine. Everybody around her is also just as fine. 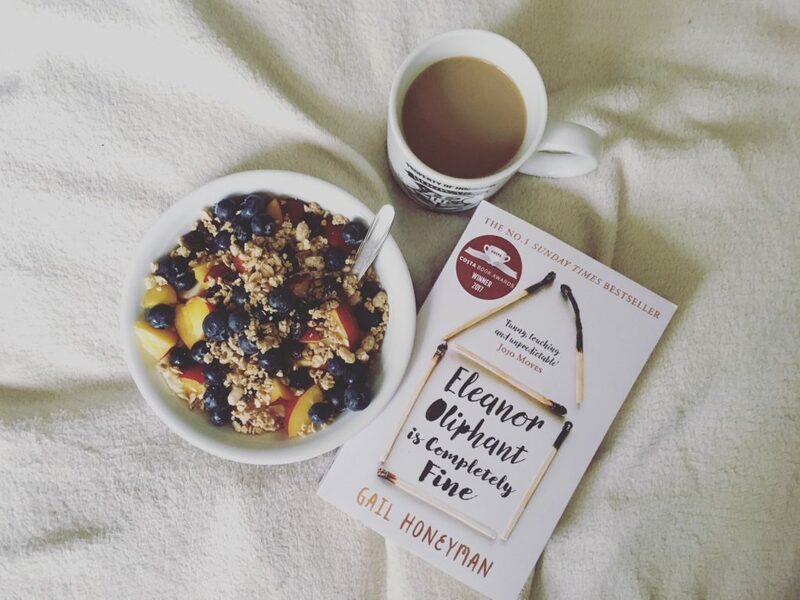 In her novel Gail Honeyman created a gripping story of self-exploration and human interdependence in a time when everybody seems fine with temporary connections. Eleanor’s struggle with herself and her surroundings is embedded into a narrative that shows that ostracization can happen to anybody who doesn’t conform to a certain behaviour and appearance. Mental illnesses, traumas, render life a constant rollercoaster though and one self is not in charge of the ride. Honeyman’s story wants us to question our own stigmatizations and reflect on what it means to be just fine. Smith’s Artful reveals and explores the interconnectedness of texts, minds, and lives. Interwoven into the story of a grieving widower are reflections about art, literature, film, and strains of theory by his recently deceased wife, a lecturer for literature. Her stream of consciousness-esque mittings about life and art and how these two imitate each other highlight the author’s deep understanding for the complexity of her craft. The novel wants the reader to slow down, read up, read again, check for references. The language of the book is one of symbiosis. Of words and thoughts that have been formed before but linked together in a new context they transcend the pages of the novel and reach the hemispheres of your neural core. 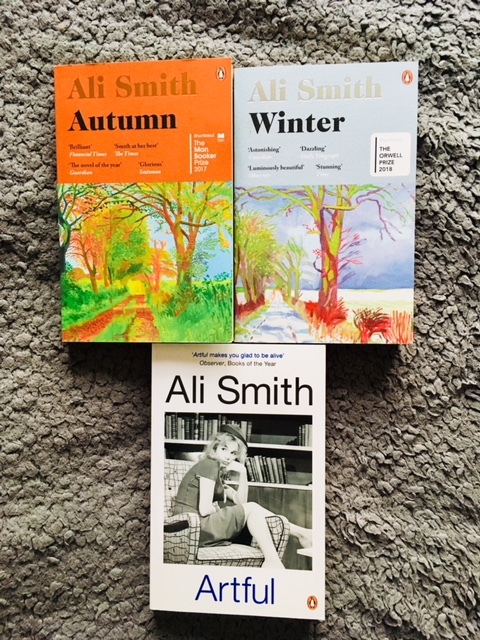 The first two installments of Smith’s “seasons” quatrilogy focus on family, love, art, and time, and how individual lives are linked stretching over the span of two generations. Along the lines of Artful, Smith here too relies on her talent to embed and interweave cultural references into her narrative. 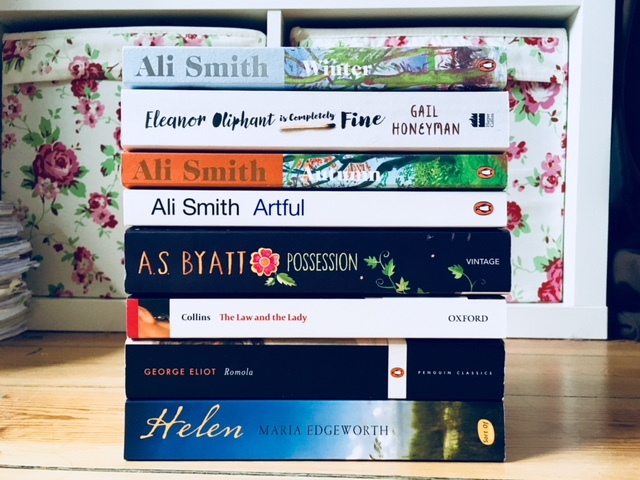 Nostalgia for a past time and current troubles such as the divide of the country in the Brexit-debate, highlight the topicality of Smith’s novels. Just as the seasons change so do people. So do nations. But (human) nature is a product of the genealogy of developments. Smith’s reflections on the present explore fears and dreams, they are hopeful and yet at times show hopelessness. We live in an era of change. Only time will tell where it’ll lead us. 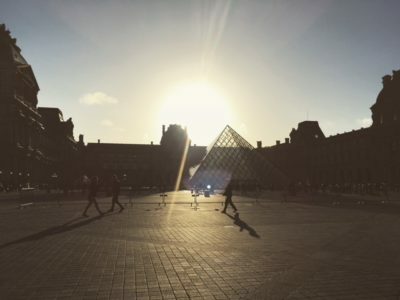 Maria was listening to “Wilder Mind” by Mumford and Sons while writing this article.